Pets are not just any other living beings; they are your best friends and a part of your family. They entertain us, stay with us in all conditions, gift us with their loyalty and love us unconditionally. In return, all they want is your love and attention. We do so many things to keep ourselves happy and to entertain ourselves, but what about our best friends? 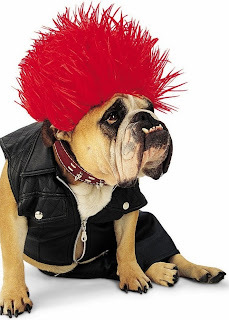 This day is not to make fun of your pets by dressing them up in costumes that make them look funny or offensive. So get hands on something that is decent yet cute and adorable. Make sure that whatever costume you select is comfortable enough to be carried around by sweet little friend. The costume that you pick out must in accordance with the climatic conditions. It must neither be too hot, nor too cold; just apt to suit the needs. Make sure that the attire leaves enough room for clear visibility and sufficient space to support free breathing. 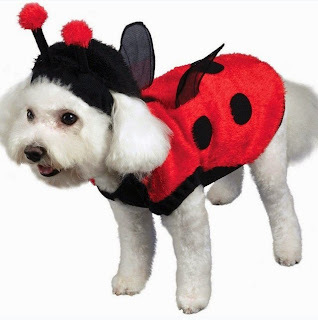 Dressing up your pet to look like a ladybug can be exciting as this would make him look cute and different. Material: This costume is made of Polyester. Care Instruction: In order to keep the costume in a good condition, it must be hand washed. If your dearest friend is one of those fiery ones who’s got a spark in his eyes, has a loud bark and sharp tooth to scare off anyone, then you might want to match his character with that of a Dracula and get him into a Dracula costume. 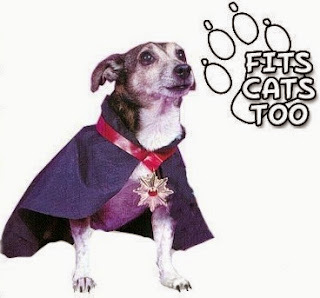 Description: This product comes complete with cape and medallion. We have noticed a craze for peacock costumes while Halloween was up. Why keep your little friend away from fashion? 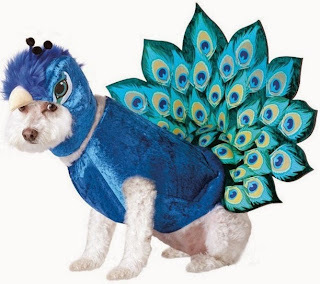 Dress him up in this Peacock costumes and get the trends down the line. Description: This costume includes a character headpiece with plush details and printed eyes. A jumpsuit with a large, stand-up tail is also included in this delightful design. This is an officially licensed Animal Planet Costume. Material: The costume is made of 100% Polyester. Care Instruction: You must spot clean the costume in order to keep it looking bright and new. Nothing can be cuter than dressing up the little one is cupcake costume full of colours. Pink and purple are the main highlights of this costume. Description: This costume includes a one piece cupcake body w/attached jimmies and a hat. Material: This costume is made out of 100% Polyester. Care Instruction: Do Not Wash this costume as it might ruin the texture and look of the costume. Everyone loves the cupcake girl and it would be even more irresistible if it is as cute your friend. 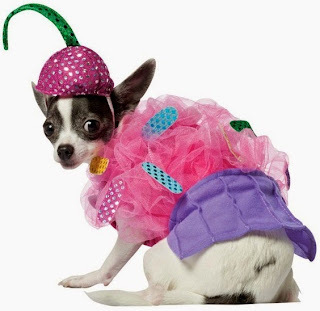 Dress up your pet like a cupcake girl and let him be different from the others. Description: This costume includes a bright blue wig, heart-shaped glasses and a cupcake “bra”. Material: It is made of 100% Polyester. Care Instruction: This costume must be spot cleaned in order to maintain its feel and appearance. What can be as grand as a Pop Queen? Give your friend a royal treatment by dressing him/her like a Pop Queen. This would be a different experience all together for both of you. 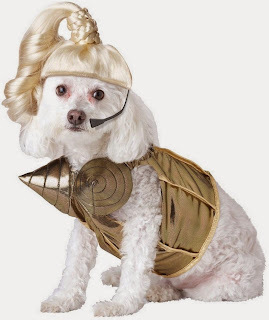 Description: This costume includes a blonde wig, microphone and a gold bodysuit with cone-bra details. Material: It is made up of 100% Polyester. Care Instruction: This costume must be spot cleaned. 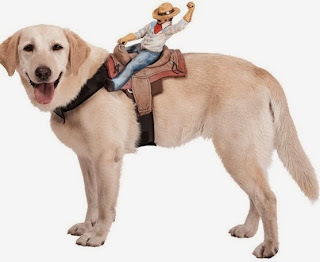 How about dressing your pet as simple as having a dog rider cowboy on his back? This costume would not be difficult to carry and would solve your purpose along with being unique. Description: Includes one dog harness with a cowboy sitting on a saddle. Care Instruction: Machine wash cold wash separately, no bleach, do not iron, line dry. If you love the punk style, then a Zelda Punk Dog costume would be just the right one for your best friend. It has all that you need to get a rough and tough look for your dog. Description: Includes: Shirt, Pants, Wig and Collar. Material: It is made out of PVC Vinyl. Care Instruction: Machine Wash Cold, Wash Separately, No Bleach, Do not Iron, Line Dry. 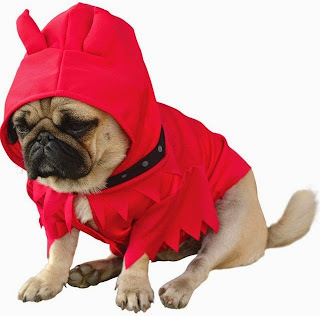 For the little devil that rests inside your little friend, getting him dressed up in a Zelda Devil Dog costume would not only reveal his inner self but would also look very cute. Description: Includes cape, collar, and hat. A Flinstones Dino in pink would be cute as well as unique. You might pick it out for your cute pet and make him happy with the style. 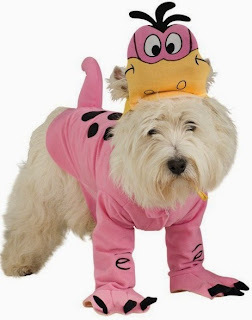 Description: Includes: Character hat, and top with attached tail and front paw covers. This is an officially licensed The Flinstones ™ costume. Care Instruction: Hand Wash Cold, No Bleach, Line Dry. 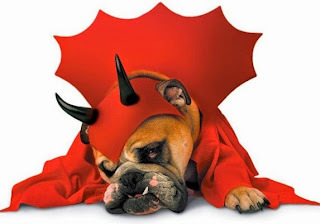 Fiery hot and naughty, if these characteristics describe your dog, then you must consider getting him dressed up in a Red Devil Dog costume. It would be apt to match his true self. Material: The material used to make this costume is Polyester. Care Instruction: Hand Wash is the preferred method of cleaning this costume. Patriotic self and a patriotic pet is something to be shown off. 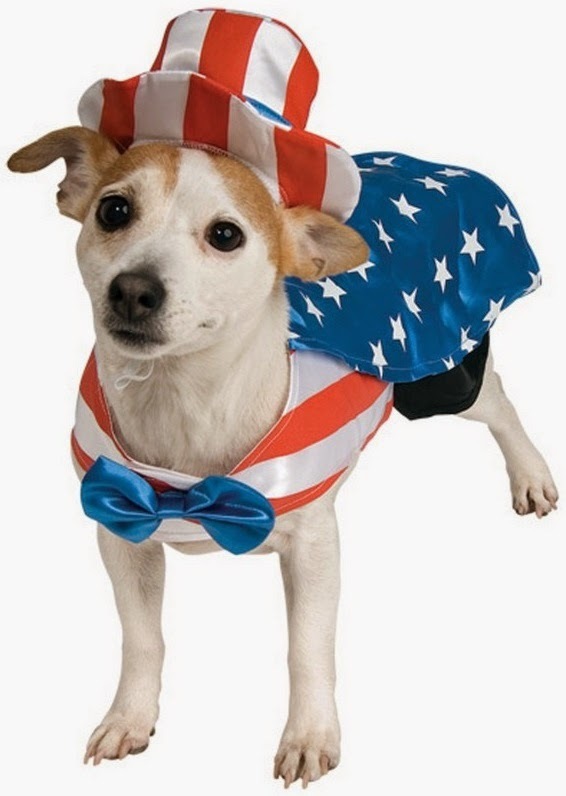 Get him an Uncle Sam Dog costume so that he can show that he is loyal to his you and the country too. Description: Includes: Hat and vest with attached cape. Material: The material used for this costume is 100% Polyester. 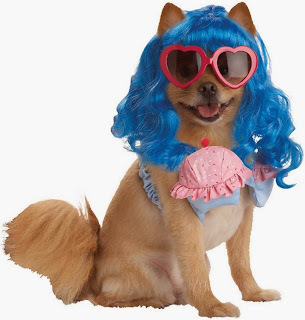 There are many ways in which you can make your pets feel special by dressing them up in different ways. Whether they are small or huge, it would not make much of a difference. But, you must make sure that all the 4 points that were mentioned in the beginning are taken care of. Along with these, you must also ensure that you take care of the likes, dislikes and choices of your pets. For more options, you may visit our website PartyBell.com.